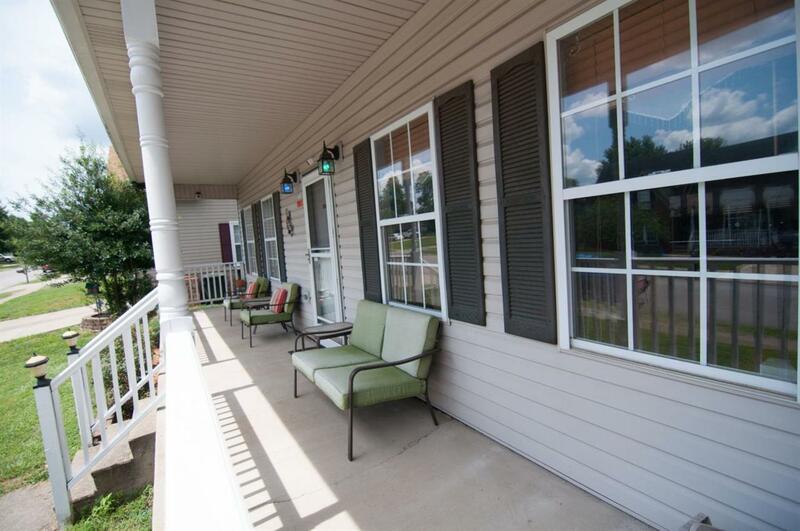 Adorable 1.5 story home with a large covered front porch in the Colony. 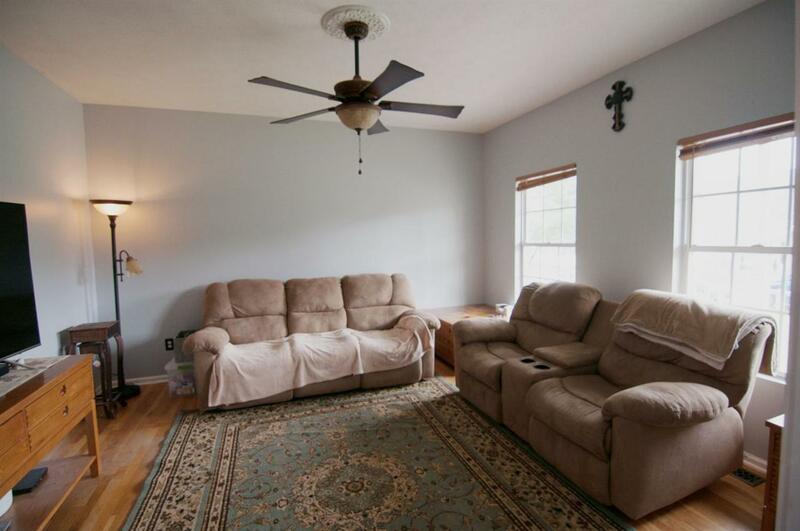 This home features a first floor master suite, large eat in kitchen and home theater bonus room. This home also features a security system throughout the home. 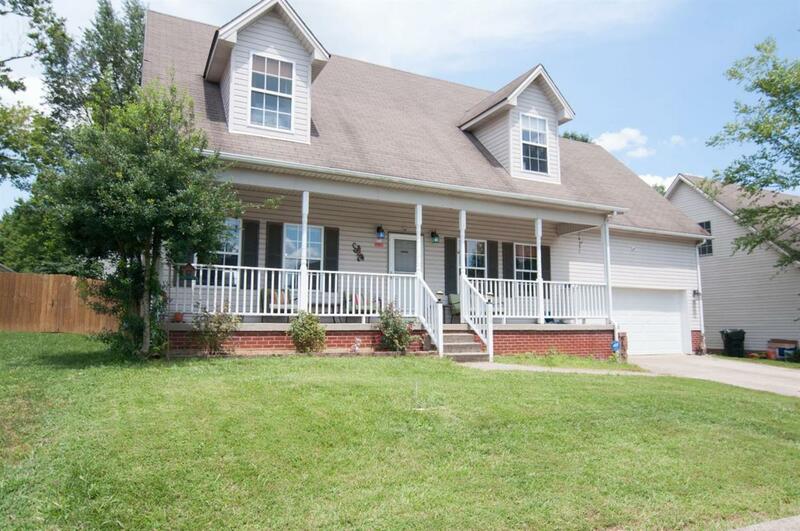 The back yard has a large patio and privacy wood fence with an above ground pool to enjoy. Make sure you add it to your must see list. 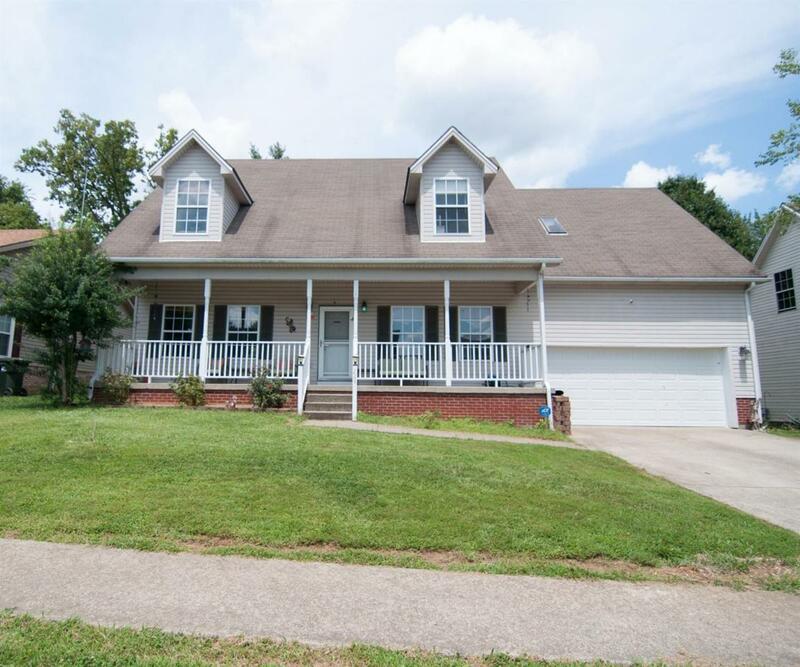 Listing provided courtesy of Charles Burress of Keller Williams Bluegrass Realty. Listing information © 2019 LBAR Multiple Listing Service. All rights reserved.